I have been traveling so much this year that I have had to keep a running list of Los Angeles restaurants that I want to try when I am home. 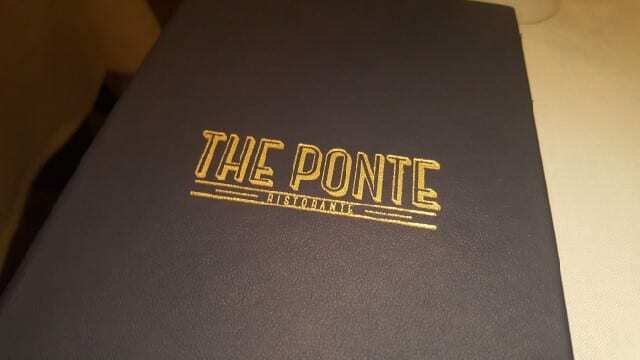 So finally, I made it to The Ponte in West Hollywood, which opened in February. 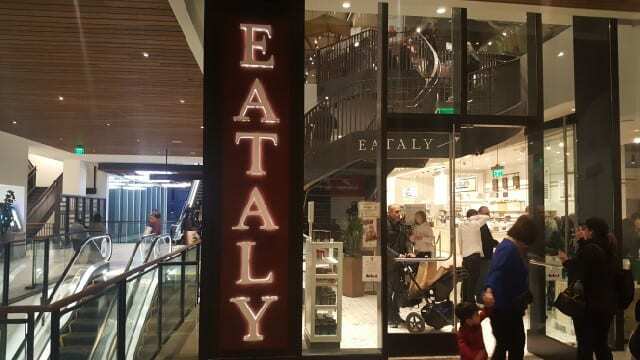 Replacing Terrine, owner Stephane Bombet has partnered with Chef Scott Conant to offer a casual contemporary Italian restaurant. My first introduction to Scott Conant was at a food and wine event in Beaver Creek. I was blown away by his pasta dish. At that time, he was based in New York so when I would travel to New York, I would go to his restaurant Scarpetta. 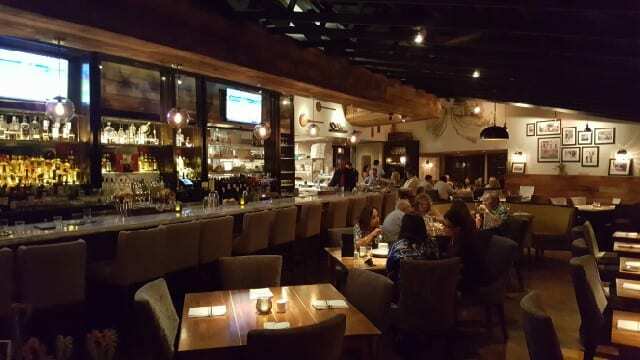 I was thrilled when he opened Scarpetta in Los Angeles and that is where I fell in love with the seasonal mushroom boscaiola with polenta that just melts in the mouth and his infamous pasta al pomodoro. I was sad when Scarpetta closed in 2016 and then Terrine closed suddenly at the end of the year as well. Two months later, Scott Conant was back, along with his Executive Chef Freddy Vargas as The Ponte opened. Food and wine pairing is like a good marriage. It is about balance, harmony and complimenting each other, although it is never perfect. 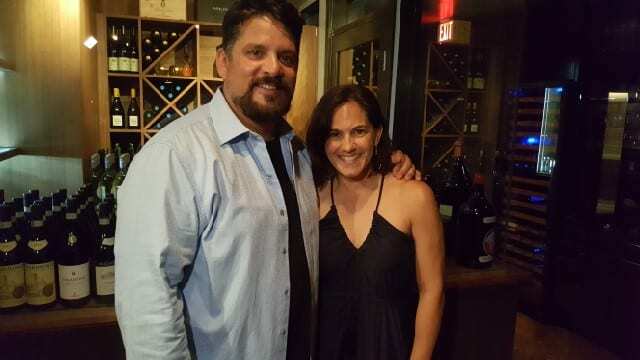 At Primo Italia in Torrance, husband and wife team Lou and Grace Giovannetti share their passion for Italian food and wine offering monthly wine pairing dinners in one of their private rooms. Opened in 2016, Primo Italia is a collaboration and partnership. Lou is the restaurateur and Grace is the sommelier. They have created a restaurant that is warm and inviting and in a way, an invitation into their home. From their Campania and Sicilian roots, Primo Italia is an homage to Grace’s Italian family heritage with family photos that line the walls. And their wine dinners are an opportunity to share their passion for food and wine.